Perfect for winter nights when you want to keep your head or neck warm above the sheets or laying on the couch for a cozy night in. Nappers, dreamers, travellers alike, take the perfect power nap for restored energy and boosted creativity. Handmade from bamboo fabric and 3M™ Thinsulate, Infinity Pillow is fashioned after the Möbius strip, and can be twisted and used in endless resting options. 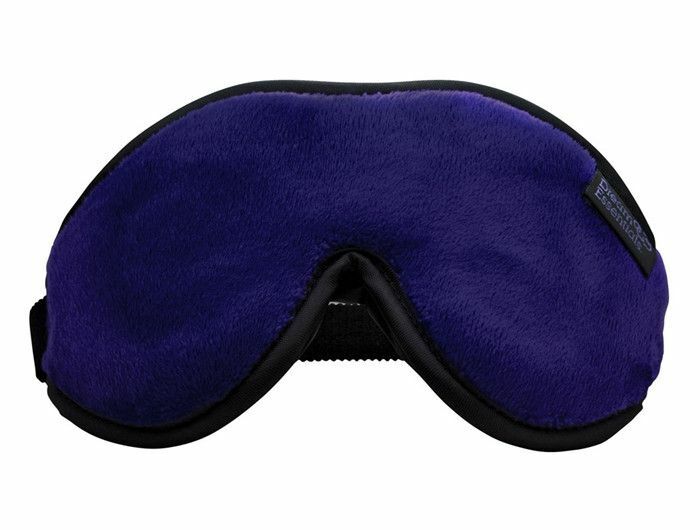 A desk pillow, neck cushion, back support, noise-canceling pillow and more..
Hand-finished from bamboo fabric, cotton lining and 3M™ Thinsulate filling. Bamboo fabric has the ability to balance temperature and let the skin breathe, while the lightweight 3M™ Thinsulate filling keeps you enveloped at comfortable temperature.